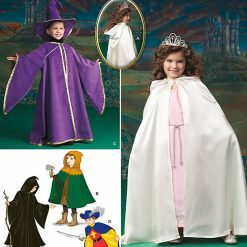 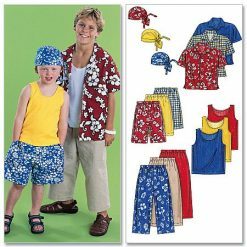 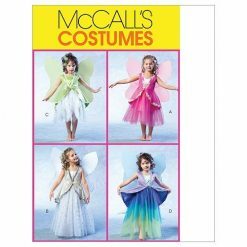 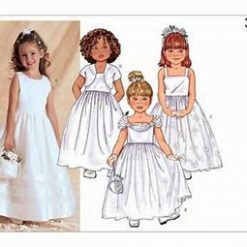 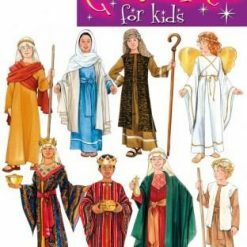 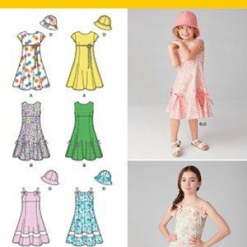 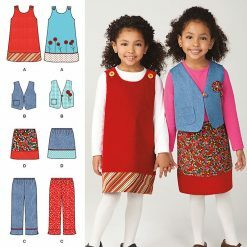 Here you will find the latest range of Fabric Land’s children’s wear sewing patterns. 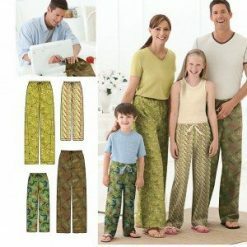 Suitable for all skill levels and such a great way to make that unique accessory. 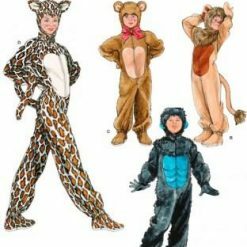 If you cant find what you are looking for online call us on 01425 461444 and we will find it for you.